Gallery One: A New Feminine? This collaboration explores what Cahill and Joannou surmised to be the similarities of each other’s work when exhibited side by side having been sight unseen by the other. It was decided that a theme could be used to give connection, a starting point for the exhibition. This connection was to be based on the subject of ‘construct’ (a complex image or idea constructed, piled or put together). Joannou and Cahill settled on a format, proceeded to their studios and over the past 12 months, have produced this body of work. Master miniature painter Ajay Sharma and partner Vinita Sharma, will be presenting new paintings and works in the tradition of Indian miniature painting from their studio in Jaipur. Ajay Sharma’s series, Wood Is Part Of Life, is about the cycle of life. It is a reflection on how trees are part of this cycle and how wood accompanies us from birth to death. 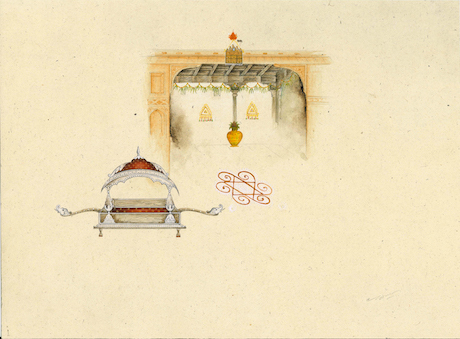 Ajay Sharma’s exhibition will be accompanied by two 5-day miniature painting workshops. There are still places left in Workshop 2 from 11-15 September. Go to SquarePeg Studios for more information and bookings. AirSpace Projects presents new paintings by Vinita Sharma as well as works in the tradition of miniature painting. Vinita Sharma has taken elements from different aspects of ancient Indian culture such as paintings, books, clothing, everyday implements, motifs and symbols and combined those elements to create her own unique compositions. 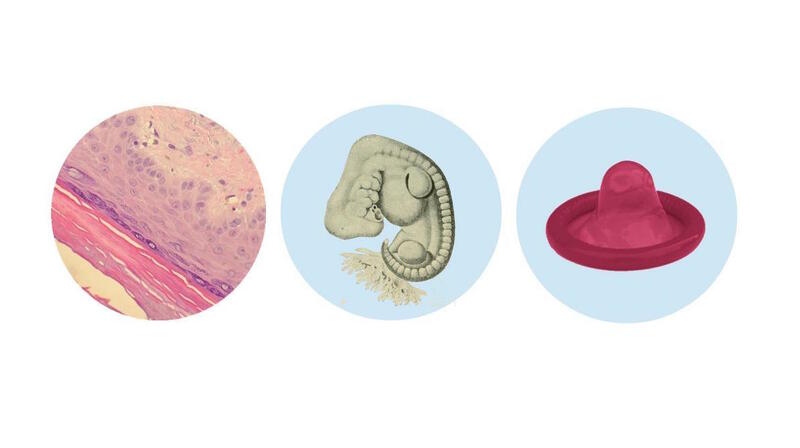 Catherine Polcz, artist, scientist and museologist, this year presents Corpus: a guide to the human body, a pop-up museum that explores the body, medicine and materiality through the display of historical artifacts, scientific tools and art. This will be an expanding project at AirSpace projects over a three-month period, from September to November. This exhibition will examine the body as a concept that merges science, pseudoscience, design and art. The simultaneous exploration of these themes allows us to creatively consider our relationship to our bodies throughout history and in different disciplines with distinct theoretical frameworks. The exhibition presents a multifaceted concept of the human body through the display of sixty unique objects. Catherine Polcz is an artist, scientist and museologist. She holds a Bachelors of Science in Environmental Science and Biology and a Masters in Plant Science and has studied documentary media and photography at universities and artist-run centres in Canada. She creates interdisciplinary projects that inspire critical thinking about science. Her recent project, Herba Morbus: Museum of Plant Intelligence, was a researched and playful exhibition about historical and contemporary ideas around plant sentience and behaviour. In addition to curating her own museum exhibitions, Catherine is a curatorial researcher with the unconventional and critically renown design centre, Mmuseumm, in New York. Images top to bottom: 1. September exhibitions composite image 2. 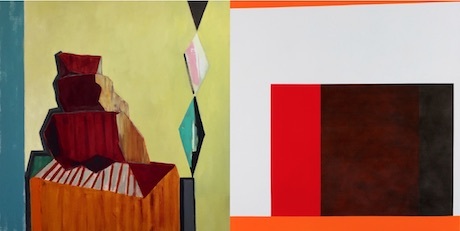 (left) Anthony Cahill, Monument, 2017, oil on canvas, 140 x 140cm. Image courtesy of the artist and (right) Pollyxenia Joannou, Construct, 2017, oil on canvas, 140 x 140cm. Photo credit: John McRae 3. 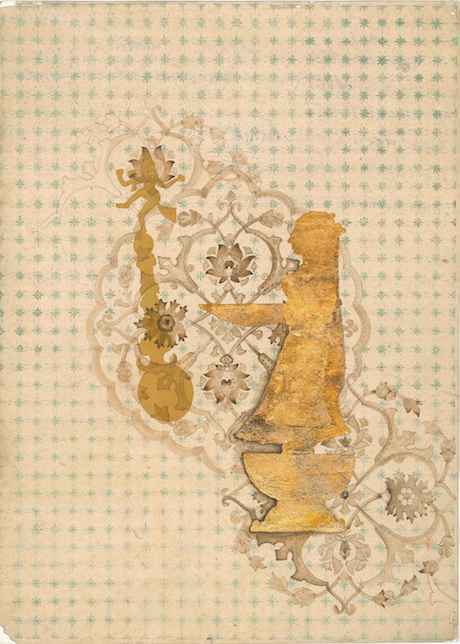 Ajay Sharma, Youth, 2017, stone pigments, khariya on wasli paper, 29.5 x 40cm. Image courtesy of the artist. 4. Vinita Sharma, Untitled, 2017, stone and natural pigments with khariya, gum arabic on wasli paper, 25.5 cm x 35.5cm. Image courtesy of the artist. 5. Catherine Polcz, banner for corpus: a guide to the human body. Courtesy of the artist. Thursday to Friday - 11am - 6pm and Saturday: 11am - 5pm for the first three weeks of each month but check website for extra events. Take the train. It's too easy. Junction St is just a 4-minute walk along Schwebel St from Marrickville Station. New York art news and reviews.